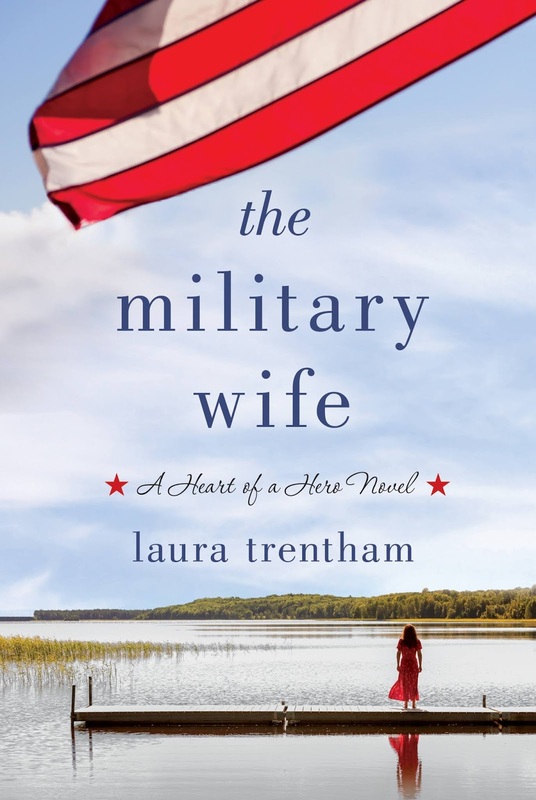 An emotionally layered novel about family, loss and what it means to be a military wife. Her best friend, Allison Teague, is dealing with struggles of her own. Her husband, a former SEAL that served with Noah, was injured while deployed and has come home physically healed but fighting PTSD. With three children under foot and unable to help her husband, Allison is at her wit’s end. The Military Wife is a beautiful, moving dive into the joys and hardships of military family life. 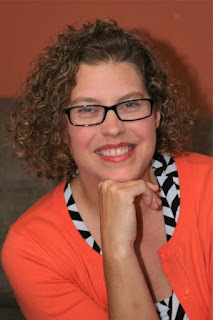 Laura Trentham draws readers in with the story of a young woman grieving the loss of her husband. Harper realizes that her life has come to a standstill. Her son is now five years old, and the one thing that has kept her going, but she still finds herself feeling only contentment. While supporting her friend Allison, whose husband is suffering from PTSD, she realizes that military wives need support too. Drawing on her own experience, Harper decides to start a business to give them something to occupy their time and engage their creativity. To get her plan underway Harper finds Bennett Caldwell, and with him secrets about Noah's final mission. Bennett is an interesting character. His past with Noah is what connects him to Harper and her son. I loved the background stories that lead readers to Bennett and Harper's present. The emotional ride from the moment Harper and Noah meet, to the moment when Harper discovers the next stage of her life is captivating and engaging. The Military Wife is the kind of story that hits your heart and burrows deep. It's a look into someone else's perspective that will leave readers fully satisfied. I recommend to fans of Emily Colin.